No one likes an uneven playing field. So it’s worth reading this data-rich report from the Annie E. Casey Foundation (AECF) that tracks how today’s kids meet (or miss) milestones of success and opportunity, disaggregated by race and ethnicity. The implications of the analysis are provocative – and important. The U.S. Census projects that children of color will outnumber whites by 2018. A majority workforce of color is not far behind. Even if one is not moved to see all kids reach their potential, it makes economic sense to ensure an even playing field for every child. How does oral health fit in? 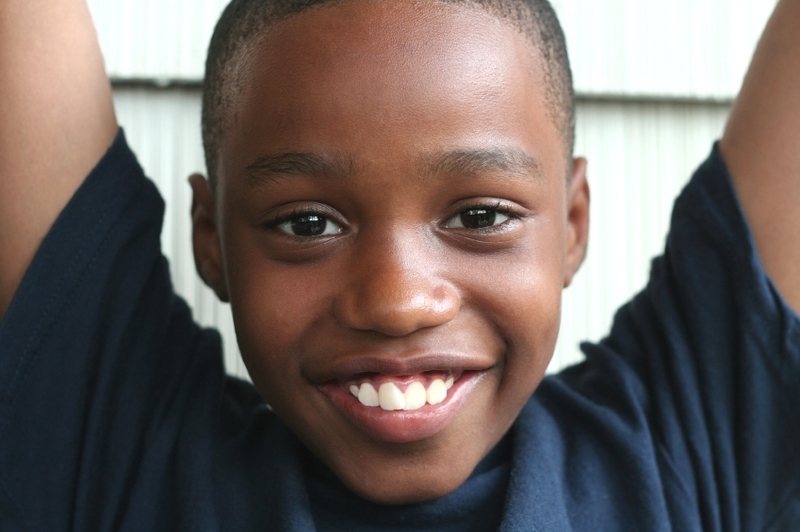 Research shows that untreated tooth decay disproportionately affects children of color – and early problems can last a lifetime. Quite simply, prevention expands opportunity for all. AECF’s first indicator tracks low birth weight. Some research has linked a mother’s untreated gum disease with an increased risk of babies being born prematurely or at a low birth weight. As we have discussed in previous posts, states like Michigan are tackling this issue through their statewide infant mortality reduction plan. Michigan's infant mortality rate remains above the national average with stark differences based on race: African American infant mortality is three times greater than white infants. Although the numbers are smaller and reported less, disparities also persist among infants born to Hispanic, Native American and Arabic families. Michigan's medical, dental, pediatric and public health communities are joining forces to address all risk-factors for poor birth outcomes and infant mortality, including poor oral health. With a specific strategy to integrate oral health promotion and treatment into the medical home, the state is directing their efforts and changing the oral health care delivery system to reduce health disparities. Could tooth pain be one factor that’s holding our children back? Statistically, yes. Tooth decay affects many more children than asthma. Another indicator is whether a child reads on grade level: Just 34% of our nation’s 4th graders read proficiently. For African American children, the rate is 17%; American Indian/Alaska Natives, 22%; Latinos, 19%. Could tooth pain be one factor that’s holding our children back? Statistically, yes. Tooth decay affects many more children than asthma. A Los Angeles school system study found that students who report tooth pain miss school time and have lower grade-point averages. Schools are key allies in combating dental caries, and a CDC-appointed panel of health experts reports that school-based sealant programs are an ideal way to reach the kids at greatest risk for decay. Wisconsin’s “Seal-A-Smile” program tracks the reach of its sealant by school free/reduced lunch status as well as children’s race and ethnicity to make sure the kids at greatest need are getting the service. The traditional structure of dental care has yet to fully recognize the unmet needs of specific communities. We can do better by addressing the root causes of oral health disparities and implementing proven methods that reach children early in life and support them on the path to health and success.